The Japanese American National Museum, 100 N. Central Ave. in Little Tokyo, will present “Writing Little Tokyo in Crime and Rhyme” on Saturday, Sept. 19, at 2 p.m. The Japanese American experience, both past and present, is rarely tackled in mainstream literature. 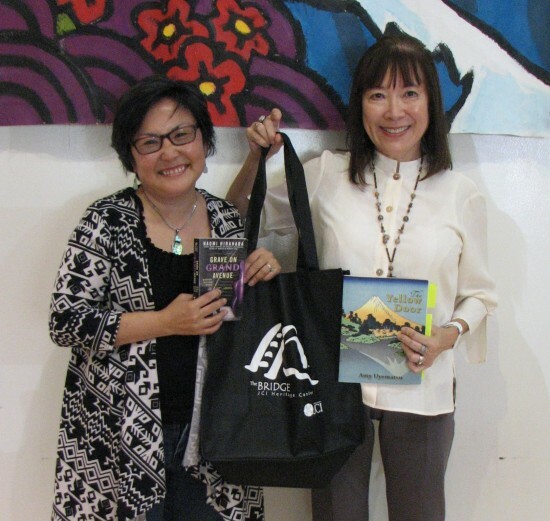 Two award-winning authors, mystery writer Naomi Hirahara (“Grave on Grand Avenue”) and poet Amy Uyematsu (“The Yellow Door”), have incorporated both their ethnic heritage and a strong sense of place into their works. Once members of the same writing group, Pacific Asian American Women Writers-West (PAAWWW), these two women will discuss the various cultural and literary influences that have shaped their writing and their Japanese American identity. Excerpts from their most recent works will be read while images of people and places that have inspired their creative growth are shown. A signing will follow, with books available for purchase. 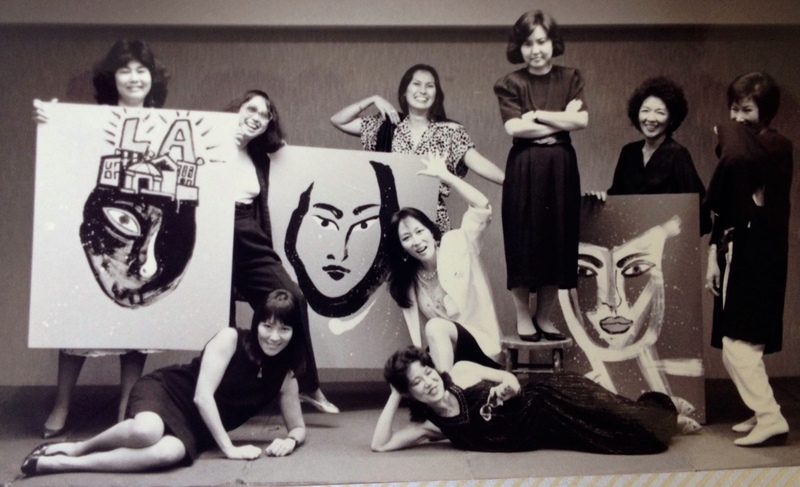 Members of Pacific Asian American Women Writers-West in 1987 (from left): standing — Ardis Nishikawa, Momoko Iko, Cecilia Brainard, Naomi Hirahara, Emma Gee, June Kim; kneeling — Akemi Kikumura Yano; lying down — Amy Uyematsu, Joyce Nako.